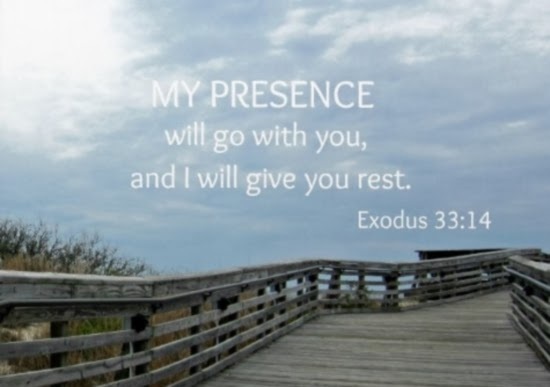 Come into My presence where there is fullness of joy for you, says the LORD. I have taken the bitter cup of sorrow out of your hand. Do not drink of it any more. I give you the cup of consolation and joy for your sorrow, says the Lord. I will rain down the fresh oil of My joy upon you, and you will laugh. I will dry your tears and give you NEW hope in Me. Shed that old, dark and dingy garment of depression and put on the fresh and pure garment of praise and sing onto Me the songs of deliverance. For grief and sorrow of heart is not what I have given you to drink. Come and drink of the waters of life freely and rejoice again, says the LORD. Drink, drink, drink! Be drunk in My SPIRIT, says the LORD. Drink the new, fresh wine that will make your heart glad! Yes, be loosed from the fetters that have kept you bound, and enjoy the liberty that I have given you. Shout for joy, for the enemy is defeated, the long drought has ended and the times of refreshing have come for you. Eat the fresh bread of My presence and enjoy sweet fellowship with Me, for I have prepared a feast for you, and you can come and eat and drink all that you want, and rejoice and be glad in Me, says the LORD. I feel very strongly that this word is for me. THANK YOU LORD. I WAS JUST THINKING ON YESTERDAY ABOUT MISSING MY FAMILY AND WHAT A DEEP SADNESS THAT I FEEL. Yes Lord God. Into your presence is where I belong …Fresh oil of Your Joy …I’m welcoming the Laughter that comes with Your fresh oil ..refresh my soul Lord God . I need this !!! Thank You LORD, amen amen!